Become the leader in your market. Stop following your competitors and let them follow you for a change. 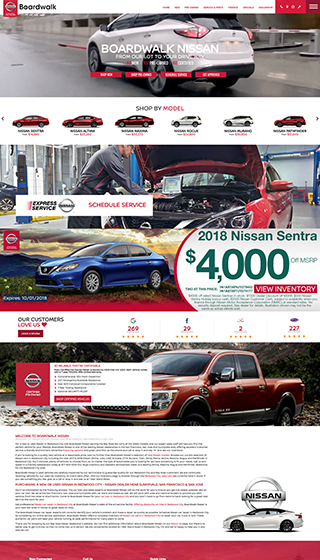 With our Ultra Advanced Responsive Automotive Dealer Websites, you will surely lead your market with an average 30% increase in lead submissions and conversions. Our advanced technology allows us to build websites that dealers can only dream of. Schedule your FREE DEMO today! 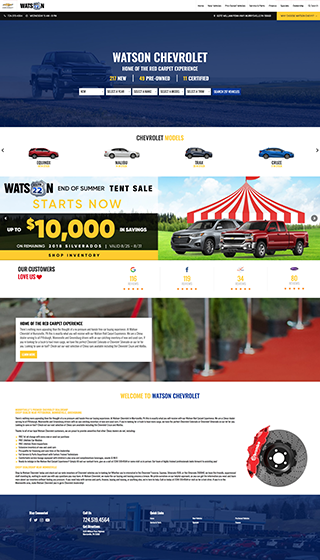 Dealer Venom has set out to create the fastest automotive website platform for dealers. We built our technology alongside the Google Insights PageSpeed Analyzer to achieve maximum optimization and performance. Stay up to date with your performance and hold your vendors accountable for your ROI using our automated reporting tool. Our automated reporting platform uses API technology to connect to platforms such as Google Analytics, Google Ads, Facebook Ads, Facebook, Twitter, Instagram, LinkedIn, Youtube, SEO Analysis, Call Tracking, and much more to provide you with live reporting with a click of a button. You can also create custom automated reports and have them sent to you and your team automatically Daily, Weekly, or Monthly. Our creative design team creates each and every design from scratch to fit the needs and style of your brand giving you that unique look that give your customers the best shopping experience. Our websites are 100% mobile responsive giving your customers the same exact experience no matter what device they are using. Transfer your showroom experience to the customers fingertips online. Mold your website to your brand by using custom typography. Our platform supports any licensed fonts as well as free Google fonts to give your website that little extra touch of creativity and design. 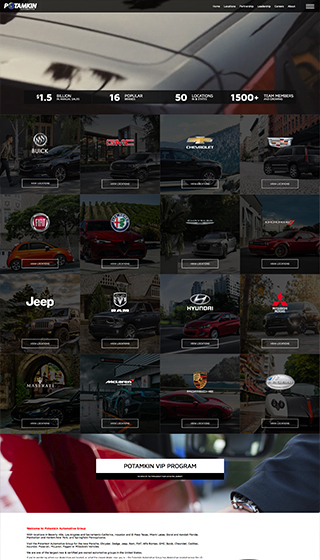 Just when you thought things could not get any easier, we introduce our 100+ drag and drop responsive widgets that give automotive teams features they always wanted. 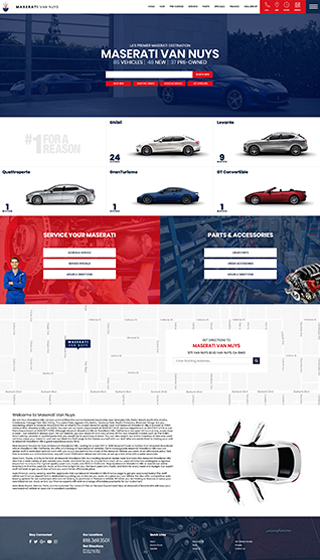 Dealer Venom’s custom features work wonders to achieve with our calibrated page Visual Editor elements to meet your wildest ideas when building custom website pages. 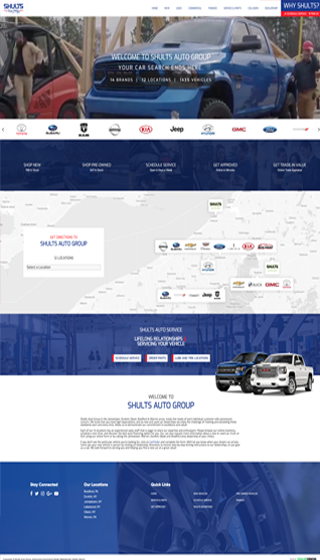 Enroll your dealership today and become the leading automotive retailer in your market. Our top percentile Google PageSpeed Scores, Ultra-Responsive Designs, and our custom dynamic pricing tools will help set you apart from your competition. And that is a GUARANTEE. Live inventory updates. Rather than wait the traditional 6-12 hours for updates to take affect on your websites. Ours are instant. When we have core platform updates, they are made on a global level – so ALL of our client sites are running with the most up to date Dealer Venom version. Our platform feeds Live MFR Incentives into all your pricing – automatically – allowing you to advertise the most accurate price online to your customers. We have partnered with Evox Images to provide Color & Trim match stock photos for your entire inventory year 2000 and newer. DealerVENOM is a high-quality and SEO optimized platform. We boost your websites SEO by using Schema.org markup across multiple elements on your site, including the SRP and VDP. People are shopping online everyday. Shopping for a car shouldn’t be any different. 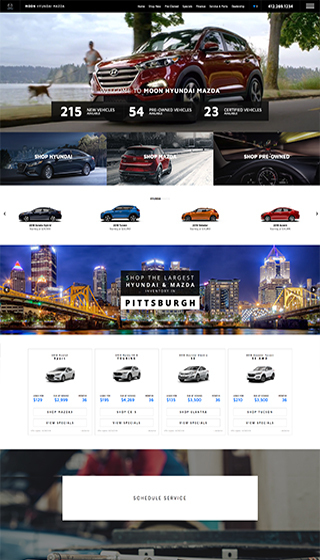 Dealer Venom design team has taken the best features, layouts, and more from the sites people shop on regularly – plus the valuable features unique to the car shopping journey. Get constant updates and upgrades to your platform from Dealer Venom. We are always working on the latest and greatest. Any time updates are released, they will take effect on every website on our platform. Dealer Venom sites are fully responsive and will provide your customers with the same shopping experience across all platforms and devices. We strive to have fastest automotive dealer website platform available. We built our technology around the Google Insights PageSpeed Analyzer to achieve maximum optimization and performance. Leverage the speed of your site to become an asset, not an anchor. All our websites come with the Dealer Venom Dashboard. Providing live analytics and performance reporting from various tools used by the dealer. Schedule automated custom reports to be sent to your team on any schedule. The automated reports alone save Marketing Directors 6+ hours each month. Submit an online ticket instantly. We will do our best to solve your problems as quickly as possible to ensure 100% customer satisfaction. Our tiered support team ensures our clients the fastest response time and ensures your requests are handled by the appropriate team member. Get answers quickly by initiated an online live chat with one our support live. We will help you open a ticket and resolve your issues instantly. DV Labs will deliver monthly video tutorials on how to maximize and get the best results from your website. We will educate you into becoming a true digital leader.